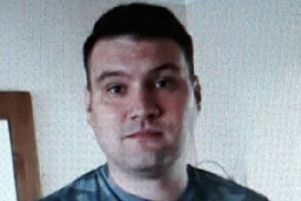 A man who was reported missing from his home in Ilkeston has been found safe. Police issued an appeal for information on Glenday Read's whereabouts earlier this week. The 52-year-old returned home safe and well on the evening of Saturday, October 24. Police thanked everybody who helped with the search.